3D printing has come a long way in many areas, but the ones that matter the most are those that affect and change people’s lives. 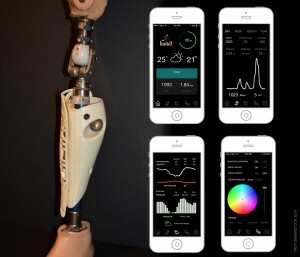 3D printing assistive devices such as prosthetic limbs is nothing new; however, Australian 3D printing enthusiast and Griffith University student Troy Baverstock has recently raised the bar with his limbU – a 3D printed add-on for prosthetic legs equipped with smart electronics. limbU is more than just a 3D printed attachment for prosthetic legs; it is also a medical diagnostic tool, interchangeable aesthetic cover, activity tracker and personal entertainment system. With limbU, users can keep track of their internal and external worlds, control their audio system and charge their phone. Thanks to the motion sensors, limbU collects information on a daily basis, so doctors can monitor the user’s rehabilitation process. 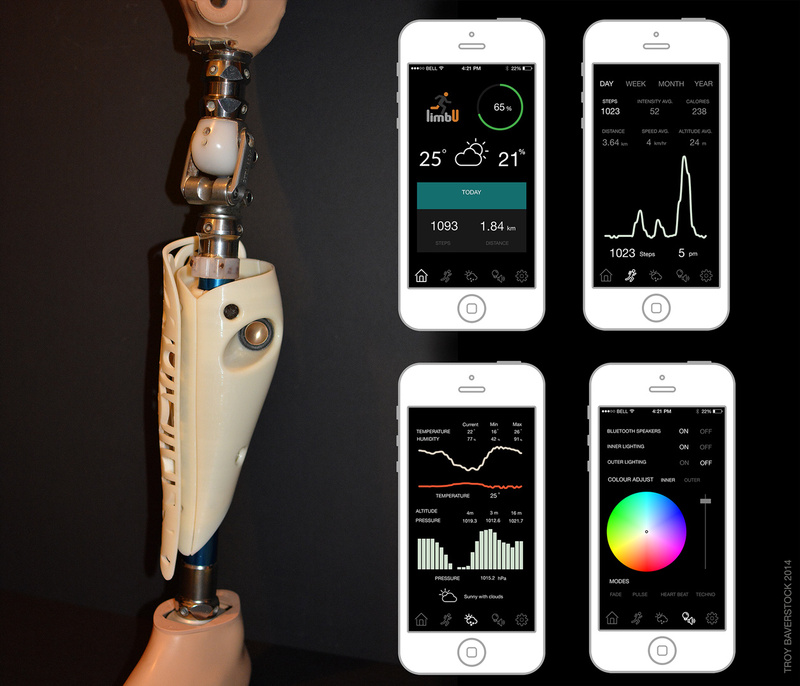 “As a medical tool limbU serves to provide motion information of a wearer’s prosthetic limb to doctors and physiotherapists. This information can aid in rehabilitation and health assessments while highlighting potential issues in adaptation and fit. 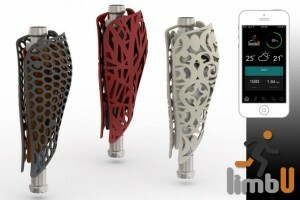 The limb’s orientation, swing, intensity, distance, speed and number of steps can be measured from within the leg itself providing accurate data over extended periods of time,” it says on Baverstock’s official webpage. “The interchangeable facades are magnetically fastened and with the optional embedded lighting are customised through pattern and colour,” writes Baverstock. As a personal device, limbU can charge a phone; serve as a stereo Bluetooth speaker and count calories, among other things. “Combine this with the inbuilt sensors for temperature, humidity and barometric pressure and you have a rich and vivid snapshot of your daily activity,” says Baverstock. Check out this amazing Aussie product in the video below.